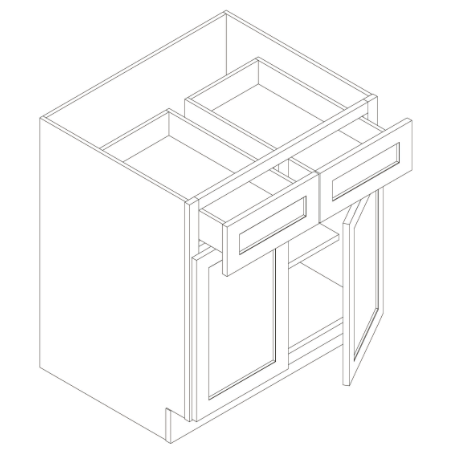 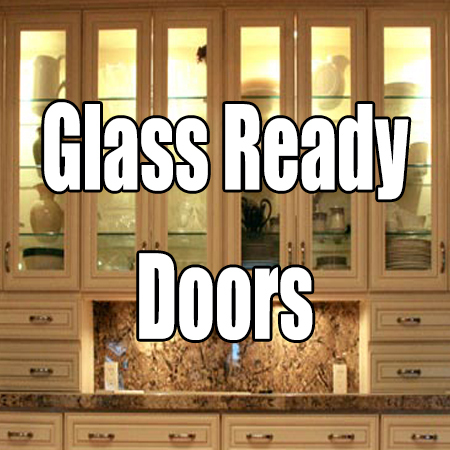 Glass doors are available as an all-in-one cabinet, not a separate. 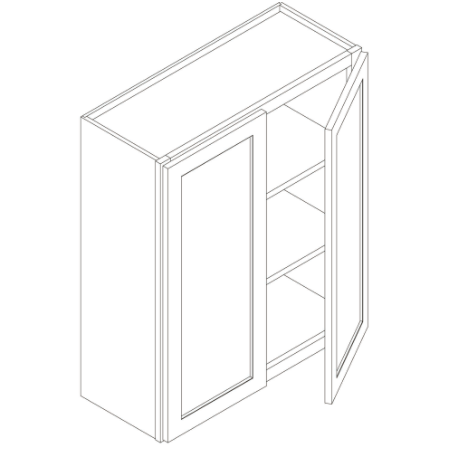 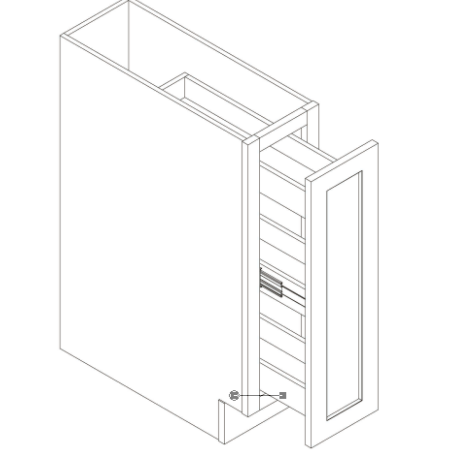 Please check in WALL CABINETS for the glass cabinets that are available. 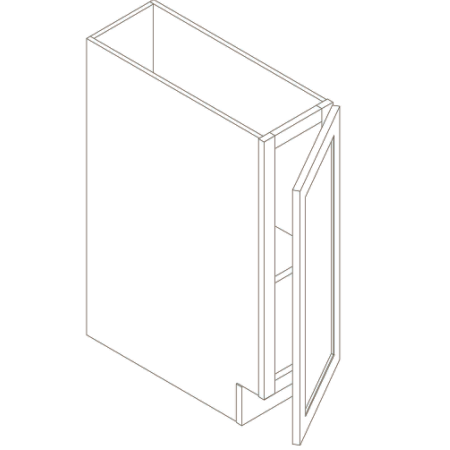 Glass is not included in some models, please check with a sales rep to confirm.